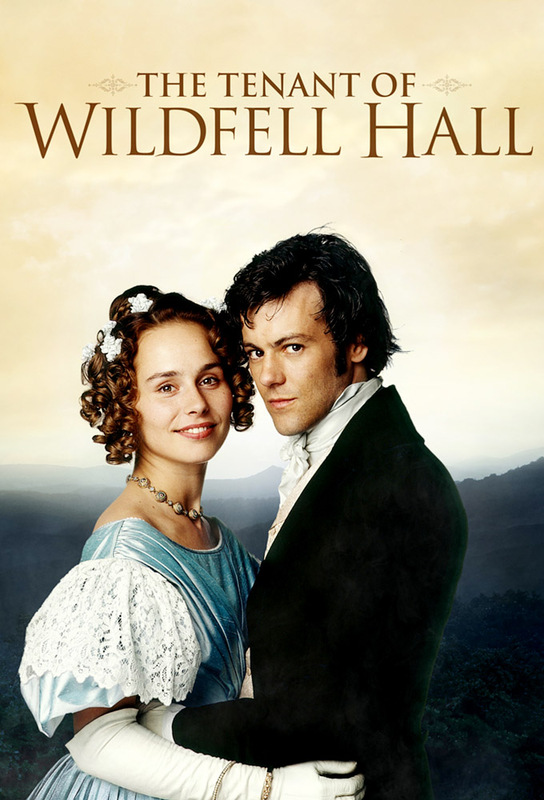 A painter and her son arrive at Wildfell Hall, prompting speculation among villagers that she is harbouring a dark secret. Lonely and withdrawn, she is befriended by a local farmer, but will she trust him enough to reveal the truth about her past? Helen and her son Arthur are forced to leave Wildfell as a mysterious coach arrives at the hall, while Gilbert reads her diary and learns of her years of misery and neglect at the hands of Huntingdon.